Standigm, an AI-powered drug discovery company, has raised $11.5 million in a Series B funding round. The funds will be used to scale the AI technology platforms and advance its drug discovery pipelines for untreatable diseases. 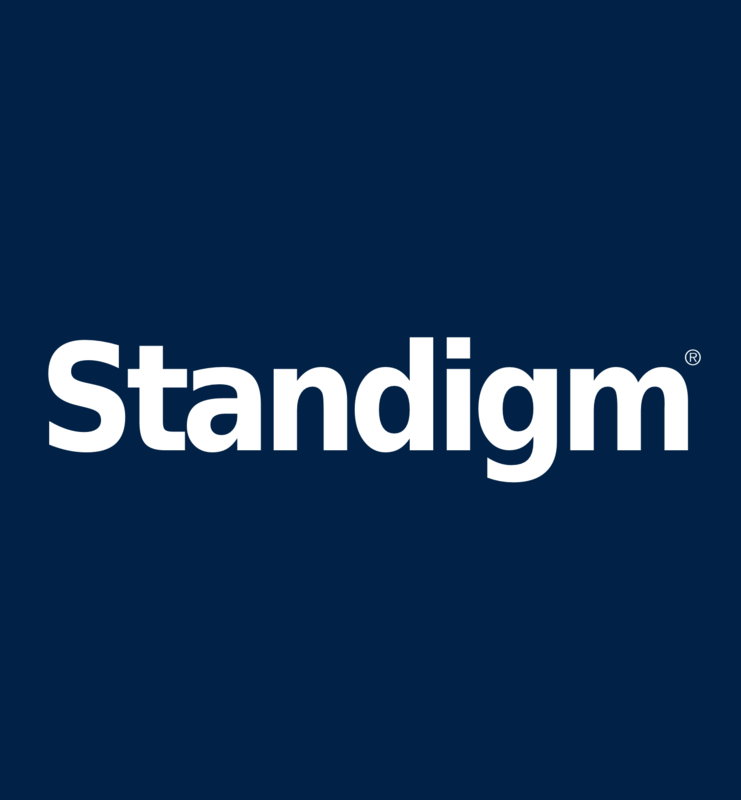 Seoul, Korea, South, March 29, 2019 --(PR.com)-- Standigm, a company using artificial intelligence (AI) technology for drug discovery and development, announced it has raised $11.5 million in a Series B funding round led by Mirae Asset Venture Investment and Mirae Asset Capital. Standigm will use the funds to scale the AI technology platforms and advance its drug discovery pipelines toward license-out. The new round brings Standigm’s total financing to $15 million. The round included participation from Kakao Ventures, Atinum Investment, DSC Investment, LB Investment, Wonik Investment Partners, as well as Mirae Asset Venture Investment and Mirae Asset Capital. Kakao Ventures, one of the leading early-stage VCs in Asia, continued to invest in Standigm since its seed round. Launching three platforms, Standigm BEST®, Standigm Insight®, and Standigm Expander®, Standigm has provided lead optimization, novel target analysis, and new indication prediction services to pharmaceutical companies including four global leading pharmaceutical companies. Standigm has developed extensive preclinical pipelines in four different disease areas: NASH, Parkinson’s disease, Autism, and Mitochondrial diseases.